You’ve read it all. There are many articles on the internet explaining how to sell a house in Georgia. Yet, it seems like each article is neither clear nor concise. Some articles are strongly for listing a house for sale on the Georgia MLS with an agent (only licensed real estate agents have access to the Georgia MLS). Other articles say “for sale by owner” is the way to sell. For sale by owner articles are not in agreement in the necessity of listing on the Georgia MLS. Sellect Realty has put together this residential real estate selling guide. We hope that it will help you understand all of your choices when selling your house. The guide will assist you in thinking about the steps needed to sell: with the Georgia MLS or not. In full disclosure, Sellect Realty is a Georgia real estate company that does use the Georgia MLS. There are nine general stages that happen when you sell a house in Georgia. We have listed the stages below in their most common order, and expand on each stage. Steps 7-8 happen concurrently after a contract is bound. You’ve decided to sell. Now, you need to prepare your house for potential buyers. Gather clutter that has accumulated in your house. Move it out of the house into a storage unit or other secure location. Less clutter will open up the area, and increase perceived square footage. Remove personal items such as family portraits and baby pictures so buyers can imagine their own photos in the house. Clean your house and other areas that could benefit from being tidy. Consider small repairs and upgrades that would make a large impact. Small repairs are fixing a loose doorknob, or a fresh coat of paint in a room. You also need to prepare yourself mentally before putting your house on the market. Acknowledgement that selling a house is a business transaction is essential. Emotional attachment can lead to bad decisions, which can potentially hurt your transaction. Georgia real estate agents are available to help you sell your house. At a minimum, an agent must pass a seventy-five hour course approved by the Georgia Real Estate Commission. An agent must be over eighteen years of age, and have a clean criminal background. Real estate agents are paid through a commission. A commission is a percentage of the sales price of your house. The commission is paid to their broker at the time of the closing. To find a real estate agent, ask people you know, or do an online search. Choose a few agents that interest you, and vet them. Ask each agent what their experience is. Additionally, ask what their sales price to list price ratio is. If possible, speak to their past clients. The real estate agent will compare your house to similar houses in the area. The information is found on the Georgia MLS as well as Georgia FMLS. With the information, the agent determines an asking price for the property. 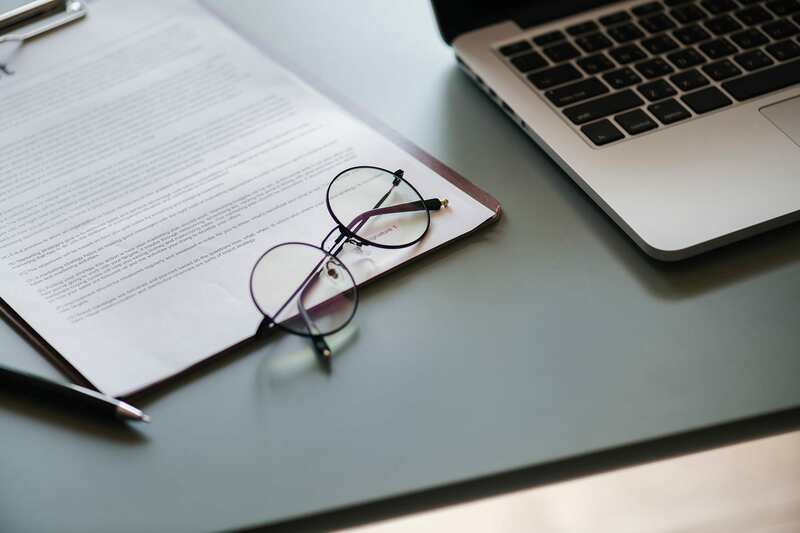 The report that the agent produces is called a CMA, or “Comparative Market Analysis.” If you choose to use an agent, you will sign an exclusive seller listing agreement with them. 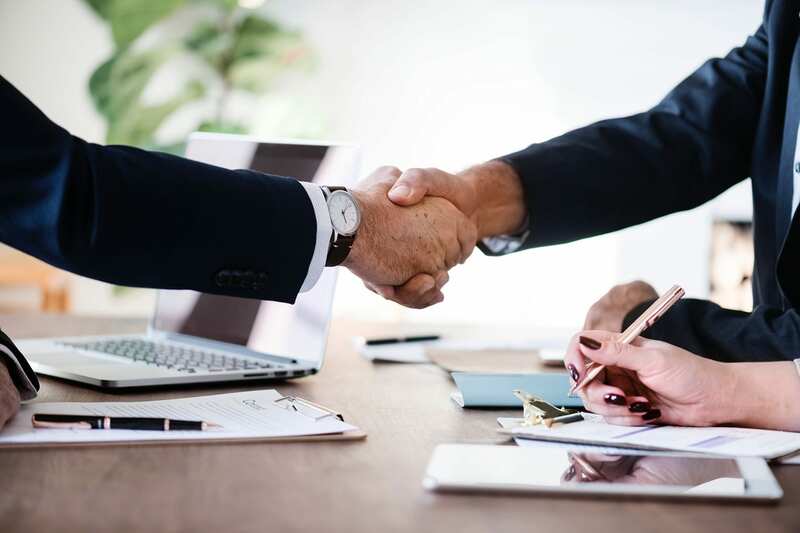 The agreement commits you to hiring the agent to sell your house for a negotiable amount of time. An alternative option to hiring a licensed Georgia real estate agent is to sell a house by owner in Georgia. This means you will need to perform a Comparative Market Analysis on your own! You will not have access to the Georgia MLS nor the Georgia FMLS information. An example of a typical traditional house for sale in the State of Georgia. 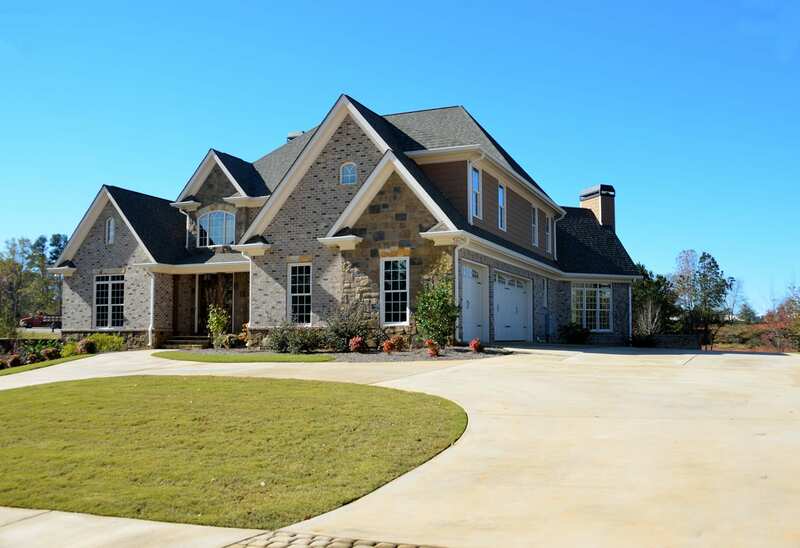 The Georgia Multiple Listing Service (GAMLS or Georgia MLS) and First Multiple Listing Service (FMLS) are two commonly used services for listing a house for sale in Georgia. After signing an exclusive seller listing agreement with an agent, your agent will collect specific information. Information will be about your property such as square footage. This information is then listed on Georgia MLS, FMLS, or both. The Georgia MLS and FMLS listing services make this information available to all other agents. Both Georgia MLS and FMLS are the main sources of information for agents. Agents will use them when they search for houses for sale in Georgia. Many agents have a secondary subscription to a syndication service. These services publish the information about your house on websites like Zillow and Trulia. If you are selling a house in Georgia by owner, you may also list on the Georgia MLS and FMLS. Homeowners can find an agent or company to list your house on Georgia MLS and FMLS for a flat rate. 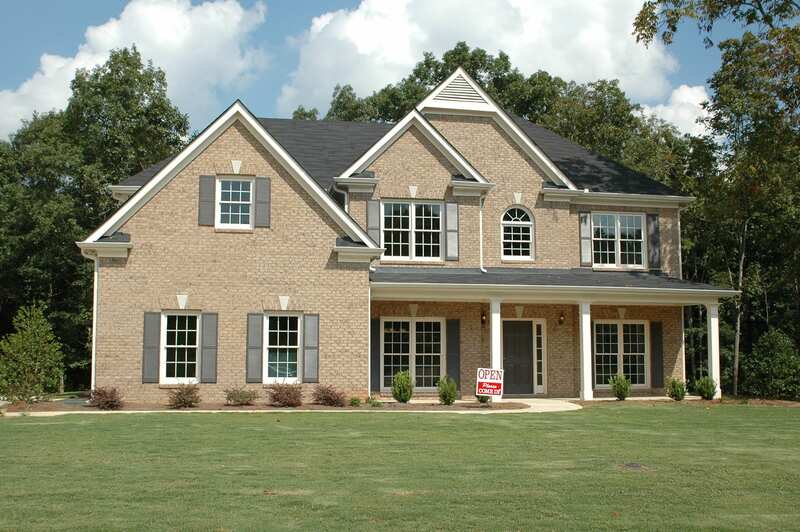 One such company is www.simplylistatlanta.com that will list your house or townhouse for sale in Georgia for $199. They will also list a rental for $149. Be advised that these individual agents and companies are not responsible for anything outside of inputting information on Georgia MLS and FMLS. It will be your full responsibility to sell your home while navigating and abiding by Georgia laws. If you use a GA real estate agent or listing company, your house will most often be on both the Georgia MLS and FMLS. The information is available as soon as the agent or company inputs your house information into the service database. In addition, if they subscribe to a secondary syndication service, your house information will be listed on other websites. Other website are Zillow and Homefinder, for example. How soon the information will appear on these websites depends on each search website. The time the information takes to appear ranges from a few hours to three days. There are additional ways to advertise your house on the market. Options are open houses, social media ads, word of mouth, and other tactics. Agents differ greatly in their use of this type of additional advertisement. If an agent decides to hold an open house, they post the date and time through the listing services. Other licensed Georgia real estate agents and the public can see when it will take place. There are also less-advised ways to advertise your house for sale such as on classified websites with unfavorable reputations. If you do not use a licensed Georgia real estate agent, it will be your responsibility to make sure you do not fall victim to scams. An example of an open house sign in front of a home for sale. Potential buyers will most likely want to see your house for sale before placing an offer to purchase the home. This is called a “showing.” A Georgia real estate agent will coordinate the showings. The agent will keep your schedule and the buyer’s schedule in mind. The agent will be familiar with the features of your house for sale. They will be available to answer questions that the buyer may have while viewing. If you are selling your house without a licensed agent, you will need to coordinate and show on your own. Know that a house will benefit from being clean, tidy, and free of personal belongings during a showing. The potential buyer needs to imagine themselves living in the house, and it is difficult with these distractions. If you are not using a real estate agent, you will need appropriate forms for sales in Georgia. You will also need to negotiate terms of sale legally on your own while abiding by Georgia real estate law. Negotiation of offers and contracts between GA real estate agents on behalf of the clients they represent. Due diligence is a period in which the potential buyer further researches the house they wish to buy. The house is inspected, investment is assessed, and more. These items are done by within a period of time, usually 7-10 days after a contract is accepted. As a seller, it is required to allow for the inspection with access to utilities (electricity, water, etc). 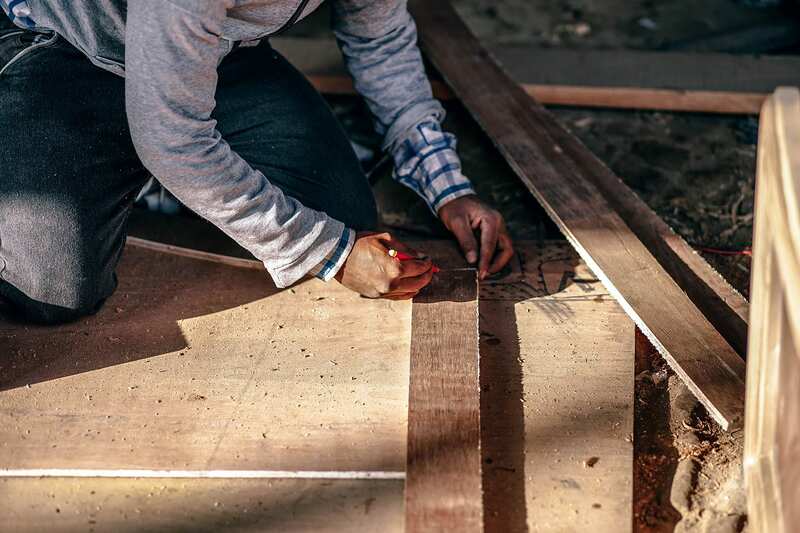 During this time, a buyer may ask the seller to make repairs or address concerns they find. When this happens, it is called an “amendment to address concerns.” The seller may reply to the buyer with what they are willing to repair, or elect to do nothing. If the seller agrees to repairs to an amendment to address concerns, it is not done right away. The repairs and other items on the amendment are done after due diligence is completed. There is a reason the seller waits. A seller will wait because before due diligence is complete, a buyer may back out at any time. After due diligence, the buyer may only terminate the contract if specified by a contingency. In cases of small repairs, all sellers commonly coordinate the work to be done or do it themselves correctly. However, if there is a significant concern, a real estate agent may act as an intermediary. The agent may assist in negotiating for the repair to be completed with your best interest in mind. Without an agent, you are responsible for both repairs, and negotiating and addressing concerns by yourself. A binding contract that was settled upon may have terms called contingencies. Contingencies are finished before the closing of the sale. Examples of contingencies are financing contingencies and appraisal contingencies. A financing contingency is time in which a buyer must secure a home loan through a mortgage lender. An appraisal contingency is when a mortgage lender requires a house to be appraised at a certain value. Agents act as a manager, and make sure that each contingency is completed in a timely manner. If you are selling your house by owner in Georgia, you will need to coordinate this on your own. Repairs on a house for sale to satisfy contract requirements. A Georgia real estate attorney will make sure that all requirements are complete. This happens after the due diligence period and contract contingencies are complete. The attorney will also check to make sure that the title to the property is clear. The attorney sends a notice to the mortgage lender when contract requirements are complete and title is clear. The contract is “clear to close” when the mortgage lender approves the notice. Signing of paperwork to sell your house in Georgia will occur at an attorney’s office, or other location. At this time, you will hand the keys over to the buyer and congratulate them on their new home! 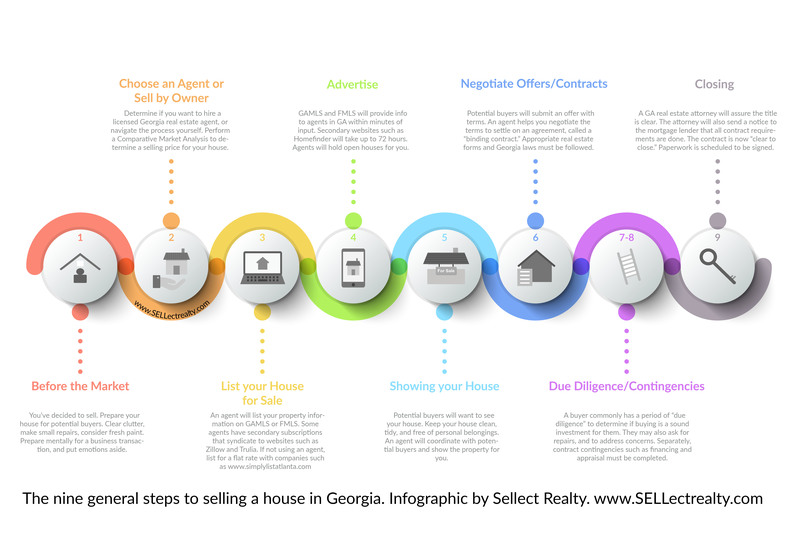 Sellect Realty is a real estate company that has over 100 agents servicing the Greater Metro Atlanta Area. Our agents have experience and knowledge of the real estate industry. We will be available to help you sell your house successfully in Georgia. Send a message to contact@sellectrealty.com or through our website www.SELLectrealty.com for a free consultation and Comparative Market Analysis of your home. We use both Georgia MLS and Georgia FMLS listing services.